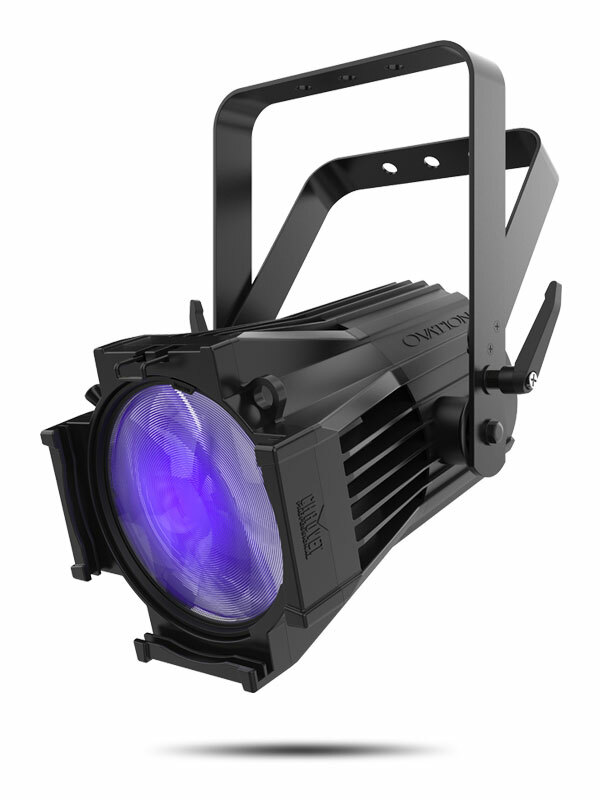 Ovation P-56UV is a compact, virtually silent par and the first of its kind to produce a flat and even field of true UV light with minimal projected visibility via a homogenized, single-source LED. 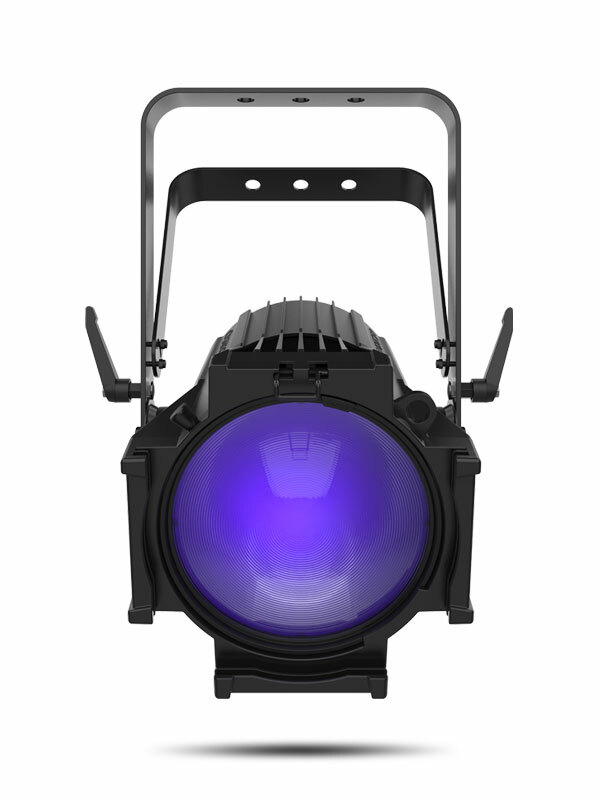 Interchangeable lens plates are included for wide beam angles and the unit accepts standard 7.5” beam shaping accessories. 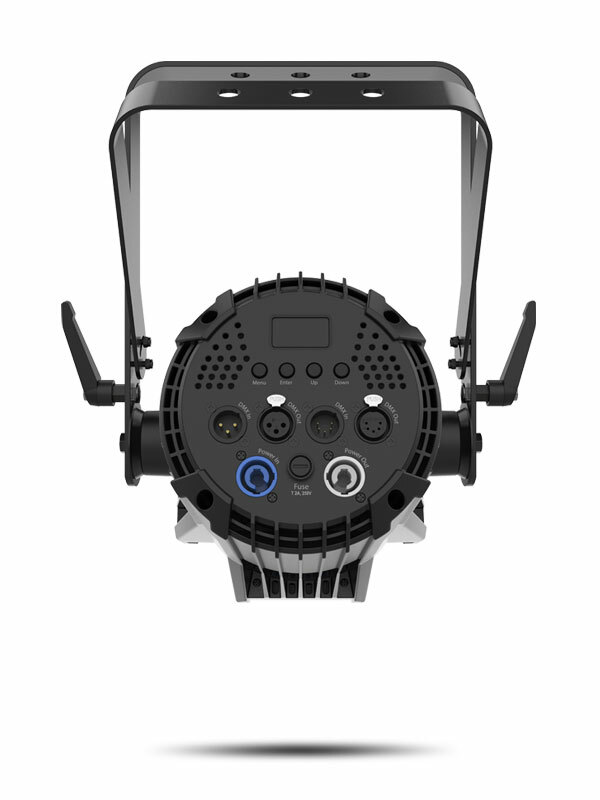 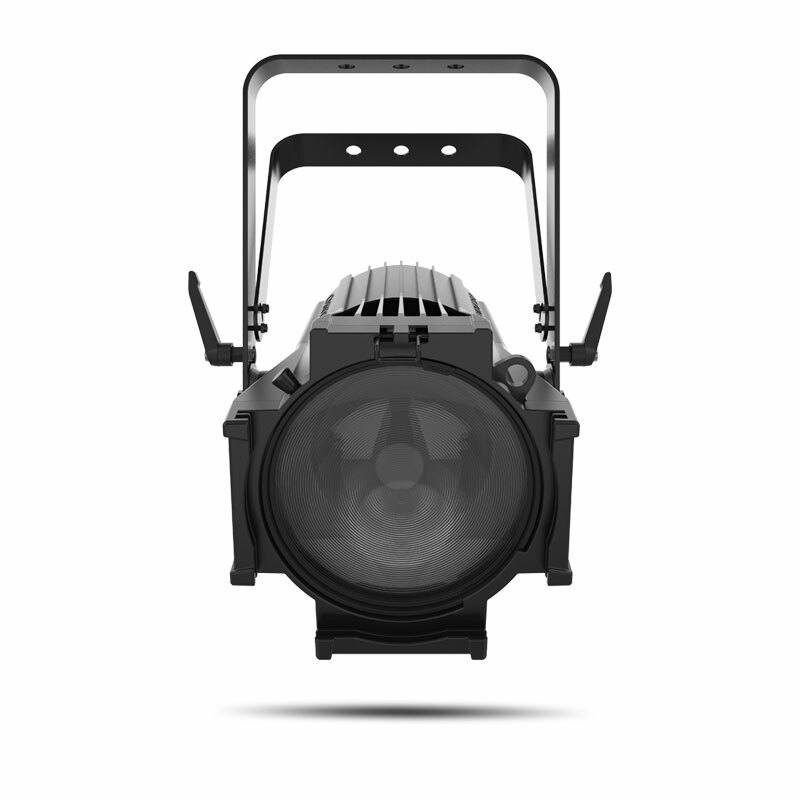 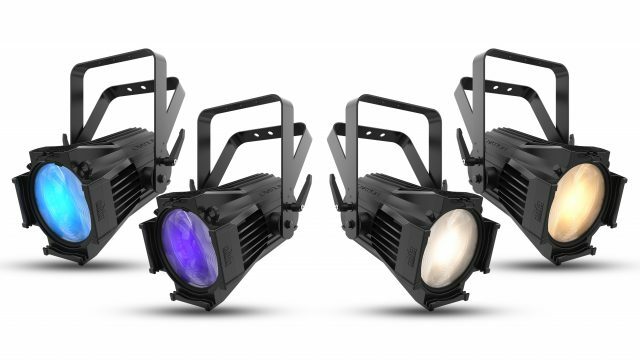 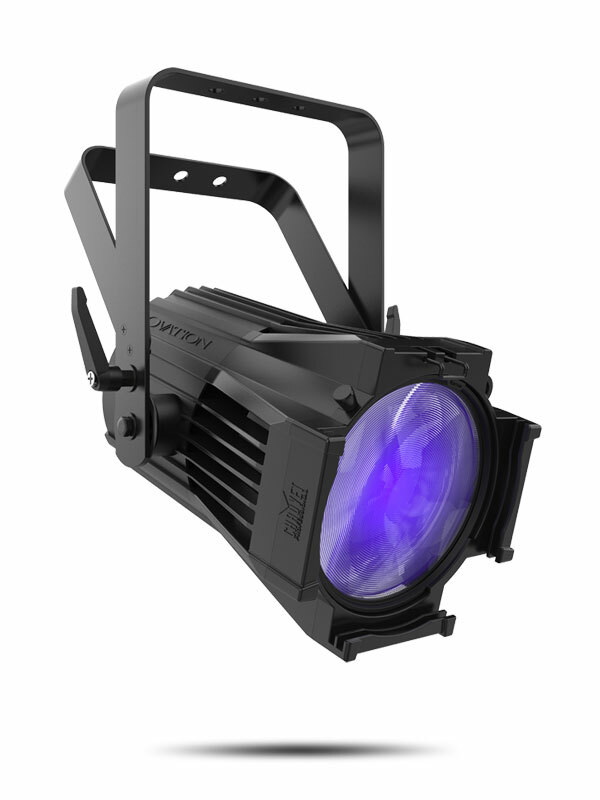 Ideally suited for theatrical and studio applications, the virtually silent and bright par also features extremely smooth 16-bit dimming, as well as RDM and PWM for set-up ease.